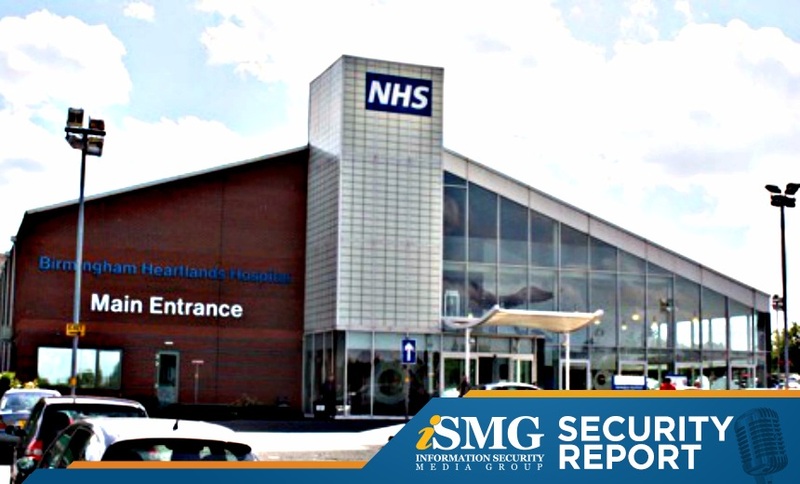 The latest edition of the ISMG Security Report leads with an analysis of a British parliamentary probe into the WannaCry ransomware attack on England's National Health Service. 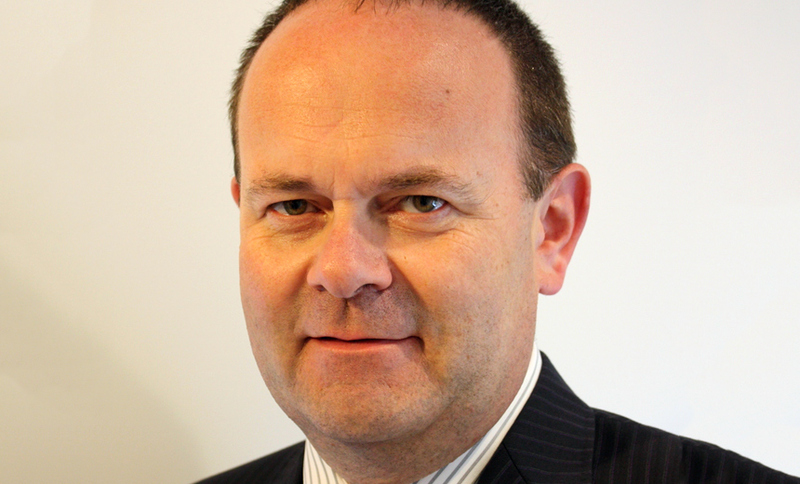 Also featured: a discussion of cyber threats posed by outdated industrial systems. 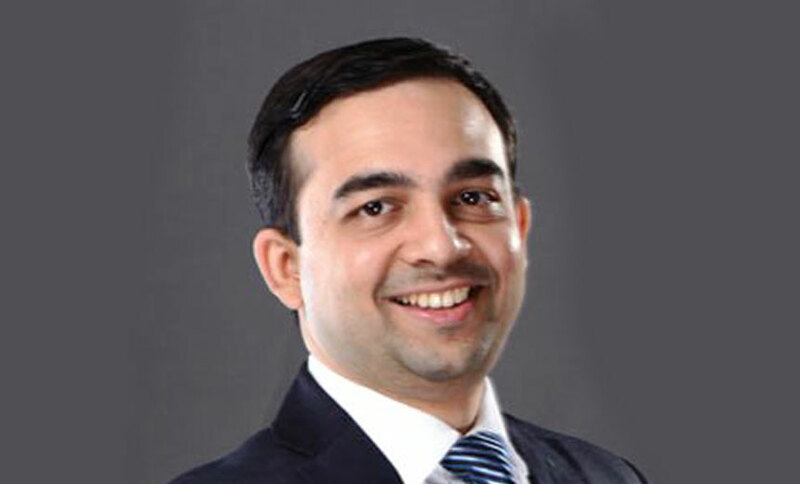 Organizations can reduce the impact of inevitable data breaches by properly training staff to handle all the key response steps, says Parag Deodhar, CISO for Asia Pacific at Axa Group, a multinational insurance firm. 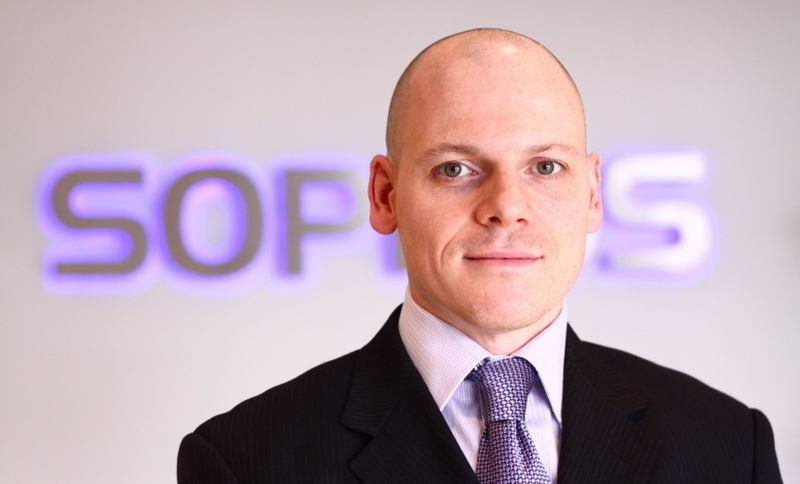 Malware is widely available in an "as-a-service" model on the cybercriminal underground to anyone with criminal intent and a bit of money, says John Shier, senior security adviser at Sophos, who explains exactly how the model works in this in-depth interview. 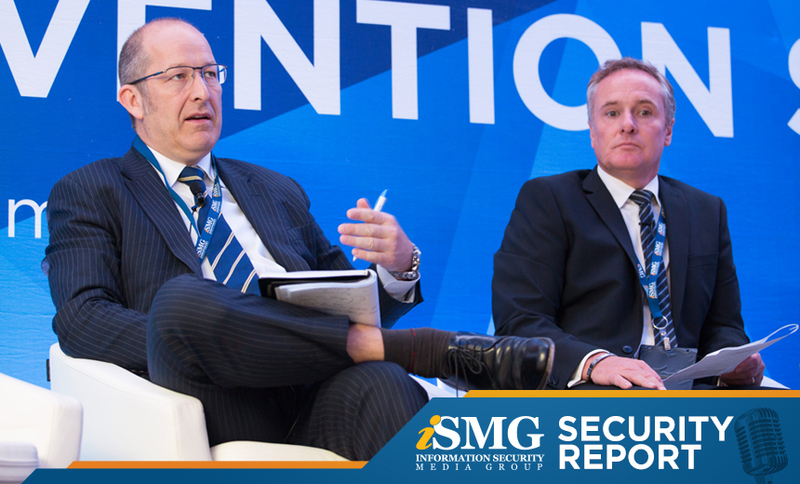 The latest ISMG Security Report features highlights from last week's panel discussion at the ISMG Fraud and Breach Prevention Summit in London on the implications of the Equifax data breach. 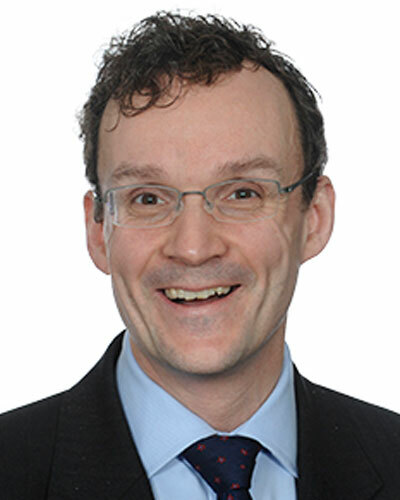 Is digital transformation an impending "disaster" - leaving more attack surfaces open to exploit and putting enterprises at further risk? Or is there a chance to rewrite how the security department operates? 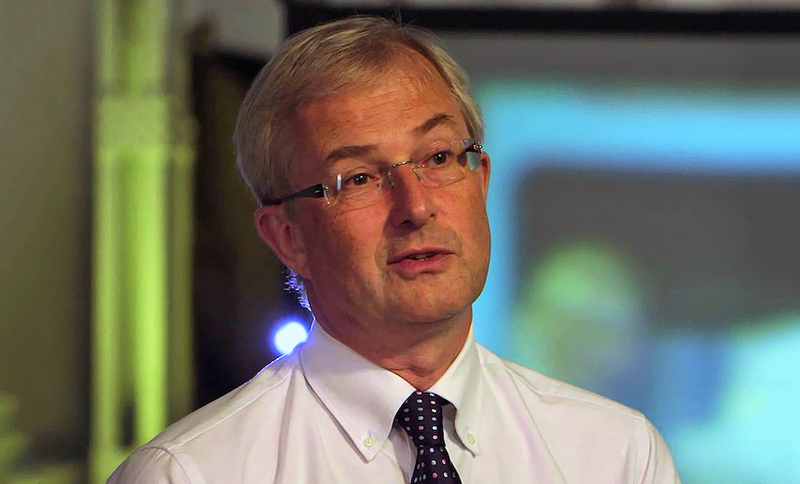 Former Burberry CISO John Meakin shares his views. 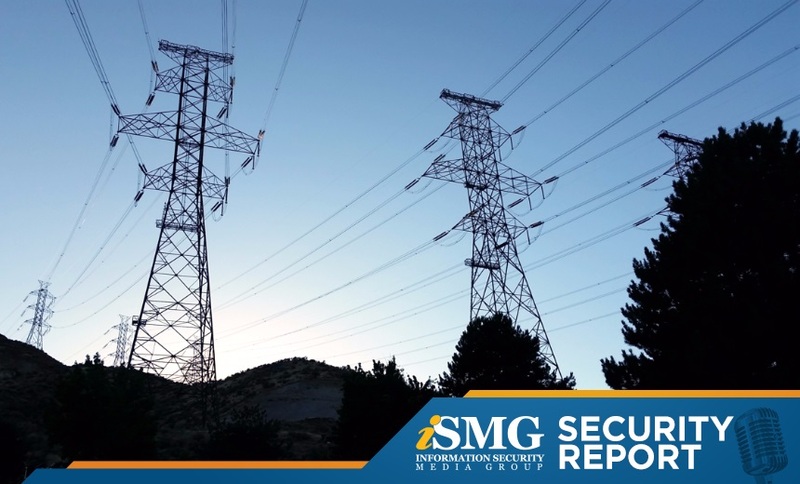 DataBreachToday Executive Editor Mathew J. Schwartz's examination of the growing threats facing the critical energy sector leads the latest edition of the ISMG Security Report. 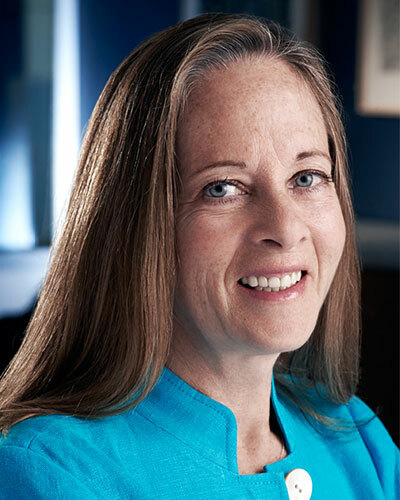 Also in this report: A discussion of safeguarding the telehealth marketplace. An in-depth look at the DMARC anti-spoofing system - which the U.S. Department of Homeland Security this past week said it will require federal agencies to adopt - leads the latest edition of the ISMG Security Report. Also, continuous monitoring of the insider threat. 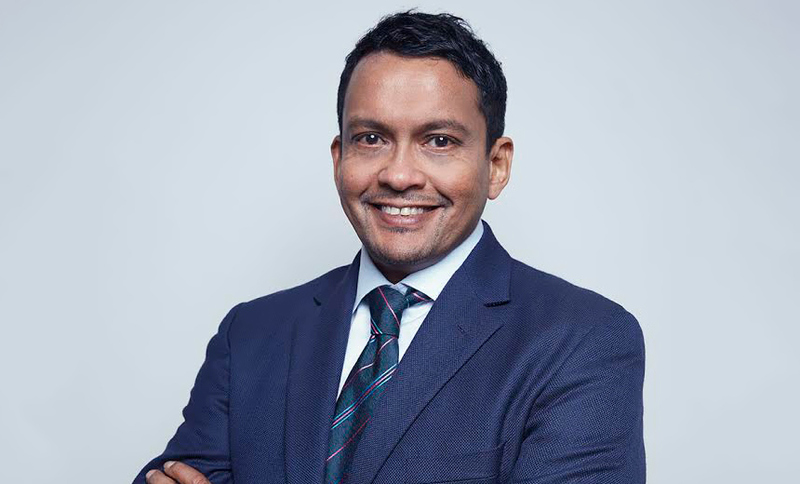 With the volume of digital payment transactions in Asia growing at an unprecedented rate, educating consumers about digital hygiene is more important than using the right security technologies, says Mohan Veloo, CTO for APAC at F5 Networks. 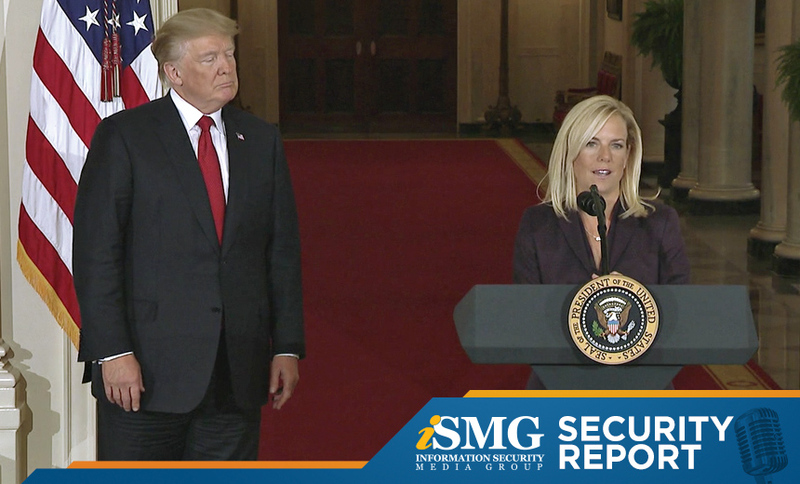 A look at President Donald Trump's pick for the Department of Homeland Security secretary, Kirstjen Nielsen, leads the latest edition of the ISMG Security Report. 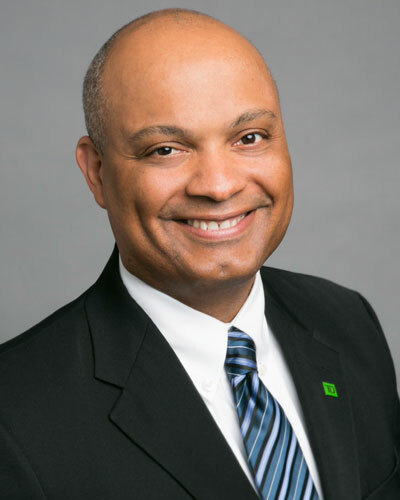 Also featured: Equifax's and TransUnion's problem with dubious code. 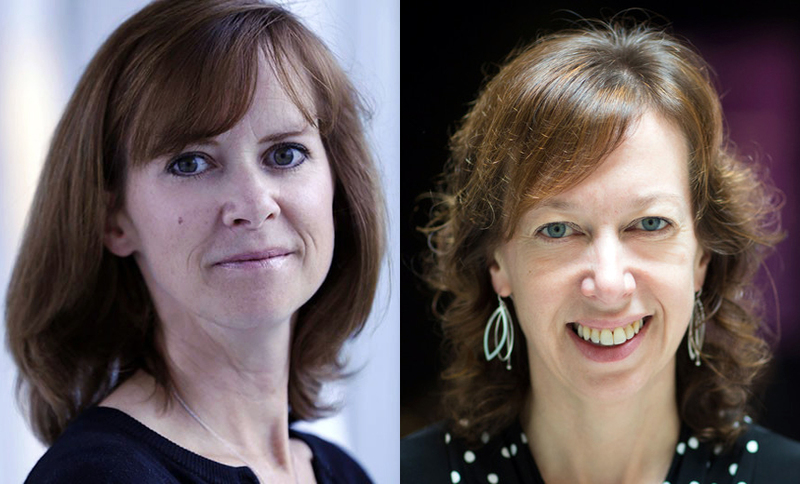 The RSA Conference returns to Abu Dhabi in November, and event organizers Linda Gray Martin and Britta Glade say this year's agenda is packed with new speakers and topics unique to this growing annual event. A discussion with ISMG Security and Technology Editor Jeremy Kirk about his chat with the cyber gang "The Dark Overlord," which threatened some U.S. school districts with extortion, leads the latest edition of the ISMG Security Report. Also, an update on surging IT security employment. 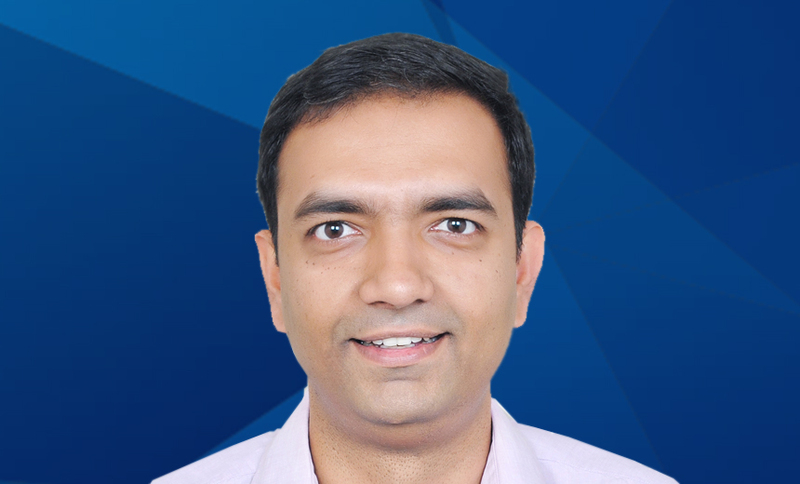 As the security of medical devices becomes a growing concern, hospitals need to implement appropriate controls and apply machine intelligence to detect threats, says Venkataraman Subramanian, information security officer at Columbia Asia Hospitals. 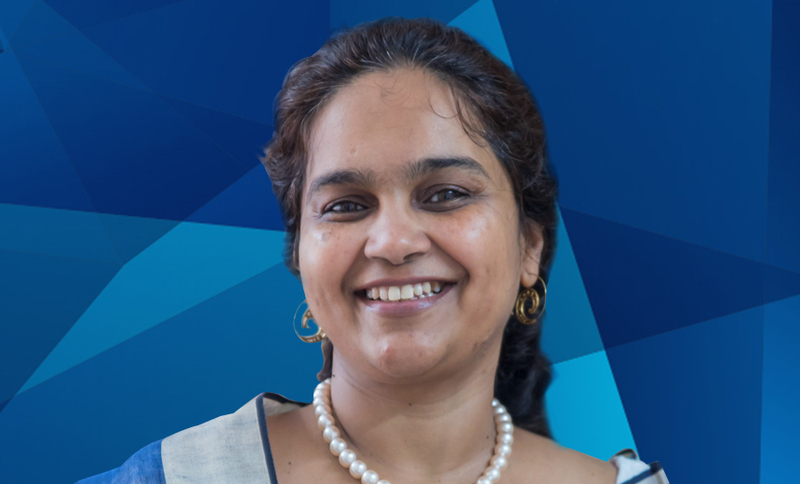 Organizations need to take three important steps to protect the personally identifiable information that mobile apps collect, says Shivangi Nadkarni, CEO at Arrka Consulting. 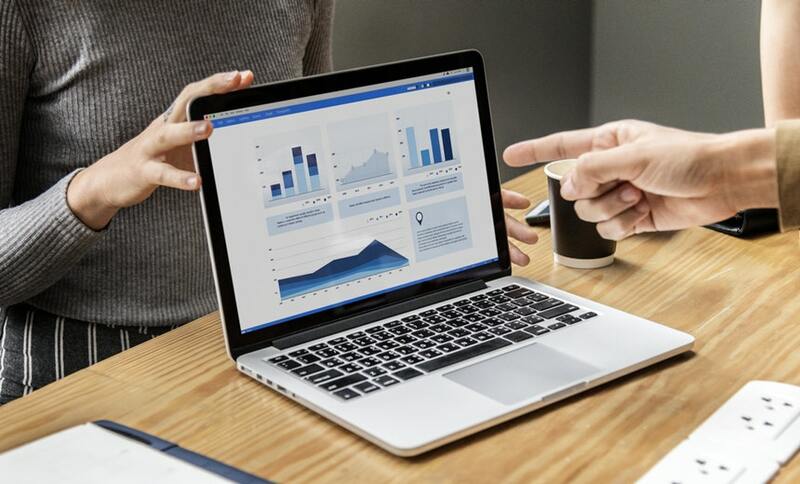 New York state's Department of Financial Services is enforcing minimum cybersecurity standards by which all banks and other financial services firms that it regulates must abide. 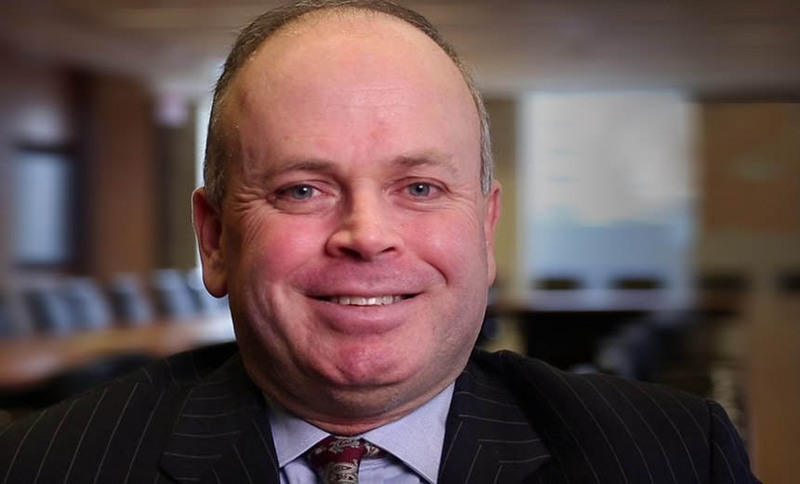 Think of the new regulation "as a playbook or a guidepost," says cybersecurity attorney Paul Ferrillo.